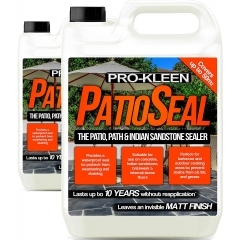 If you want your patio to look at its best all year round, you’ll need the best patio cleaner that gives long-lasting results every time you use it. 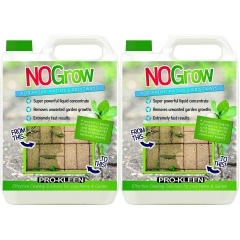 Our range of patio cleaners are specially formulated right here in the UK to be super-effective and great value ways to clean your patio. 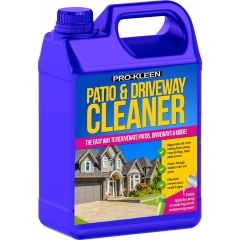 Whether your patio is covered in dirt, spills, or slippery green mould and algae, you want a patio cleaner that acts fast to clean it up quick. 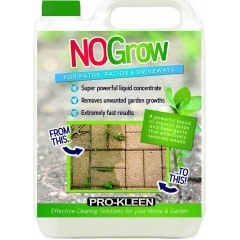 Our range of patio cleaners are ideal for any gardener who’s looking for a no-nonsense way to spruce up their garden. 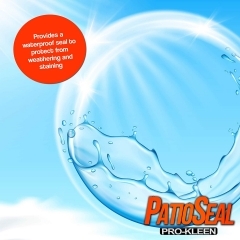 All of our patio cleaners give you amazing value for money, giving you the most out of every penny you spend. 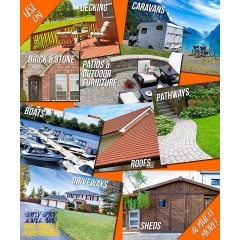 This leaves you free to spend your time and money on the things that matter most in your garden. 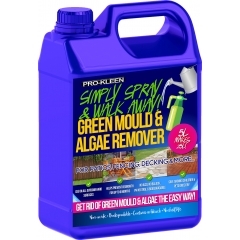 Clean your patio in the way that suits you best – remove dirt with our Patio and Driveway Cleaner, or melt away green mould and algae with Simply Spray and Walk Away. 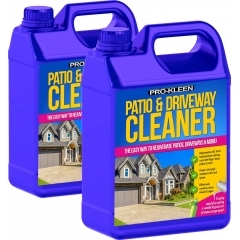 Power through all kinds of dirt, grime, and contaminants on your patio and driveway with this range of super-effective cleaners.